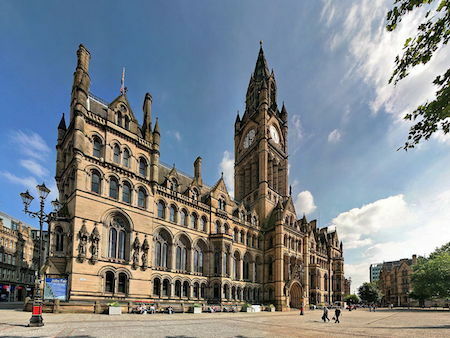 A qualified tour guide leads you around the city centre giving you a taste of Manchester's history, architecture and culture. Discover Manchester on Boxing Day Walk off the festive feast. Bring your visitors along and show off this great city in all its historic and modern glory.